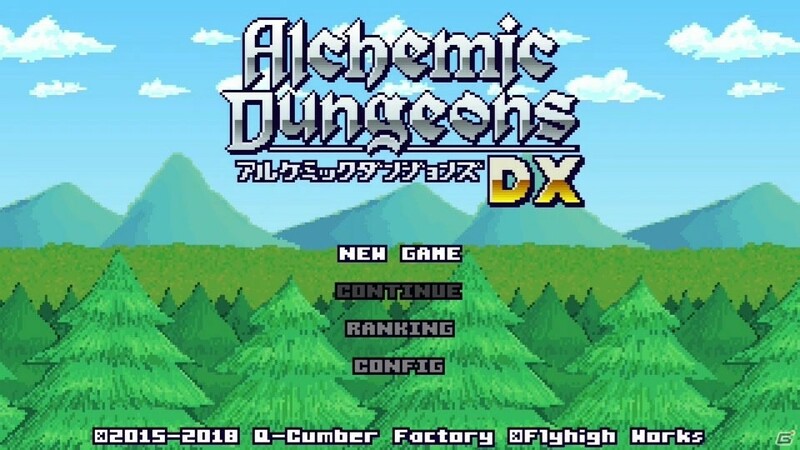 A few days ago, Flyhigh Works announced an enhanced port of Alchemic Dungeon (originally released on Nintendo 3DS) for the Nintendo Switch. The game is releasing on February 14th in Japan, and the good news is that players in Europe and North America will not have very long to wait. Indeed, Flyhigh Works has announced that the game will be released worldwide on February 14th! 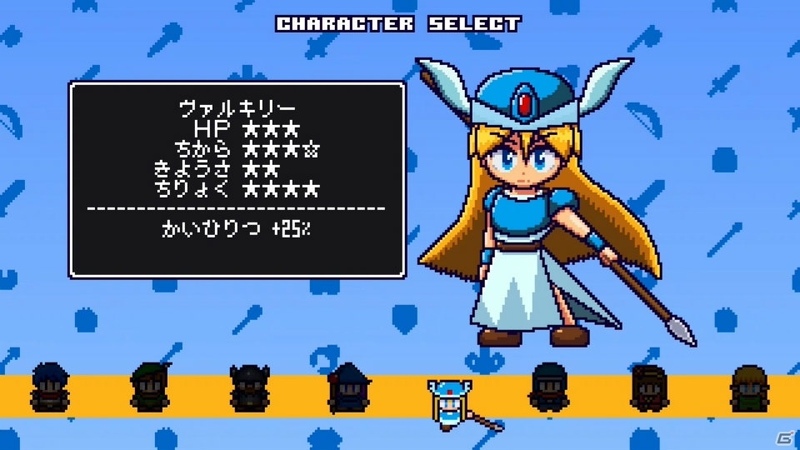 This Nintendo Switch version of the game will cost 7.99€ / $7.99, and features new characters (there’s 8 of them in total), items (including combinations) and dungeons, but also enhanced background music and visuals. 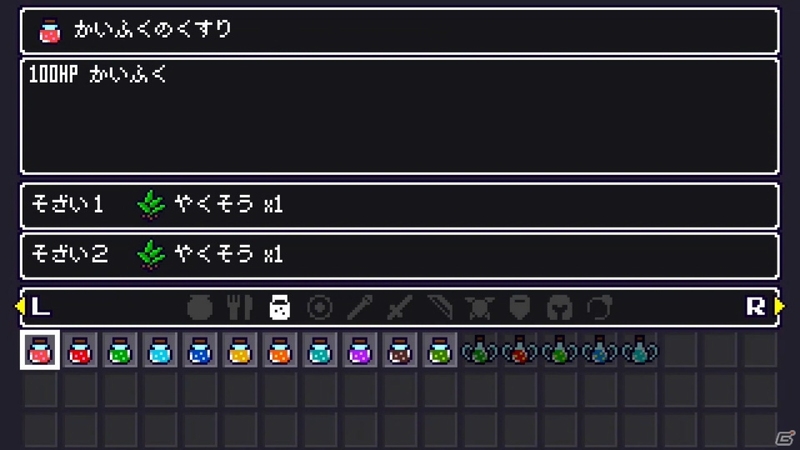 Blending rogue-like mechanics with item crafting, Alchemic Dungeons DX is a game of endless variety! Alchemic Dungeons DX is an expanded and improved entry in the series, following on from the 3DS eShop original. 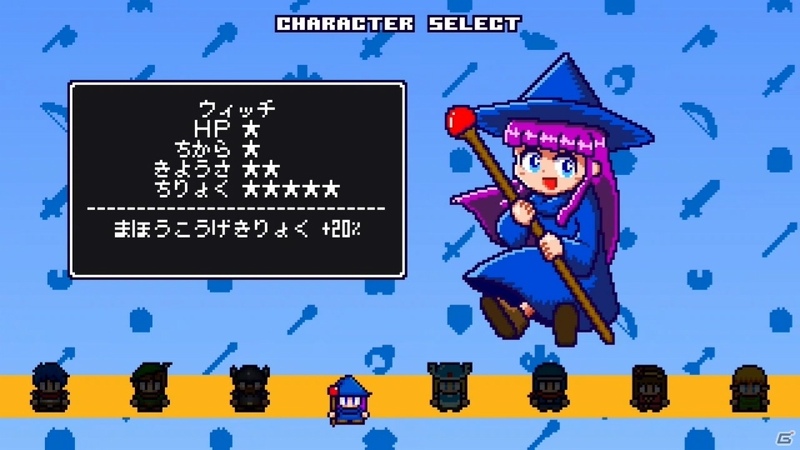 This deluxe version includes new characters, items and dungeons; the background music and visuals have also been enhanced! 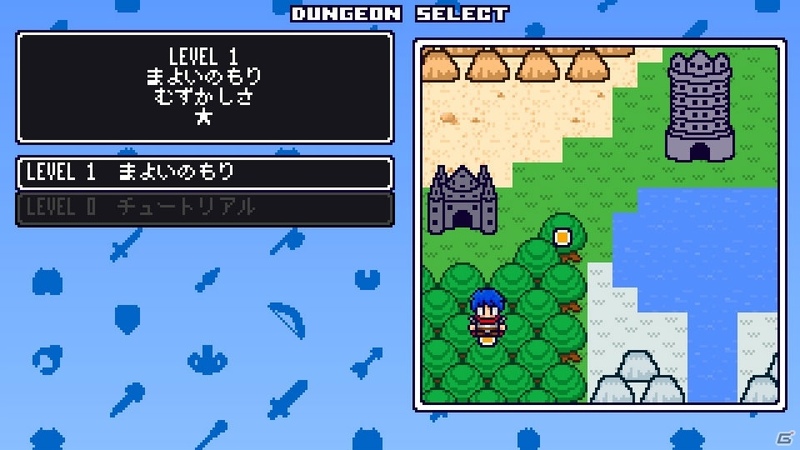 Dungeons are randomly generated and you progress with turn-based action. 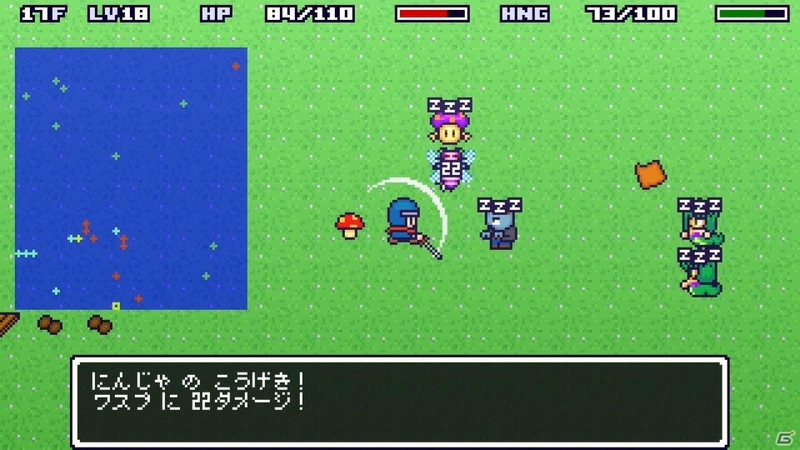 Every step you take will affect events, enemies and exploration. All of the action takes place within an awesome 8-bit aesthetic, with retro-style visuals and audio! With double the characters of the original version (8), more item combinations and fresh areas to explore, we hope you’re looking forward to the challenge in Alchemic Dungeons DX! 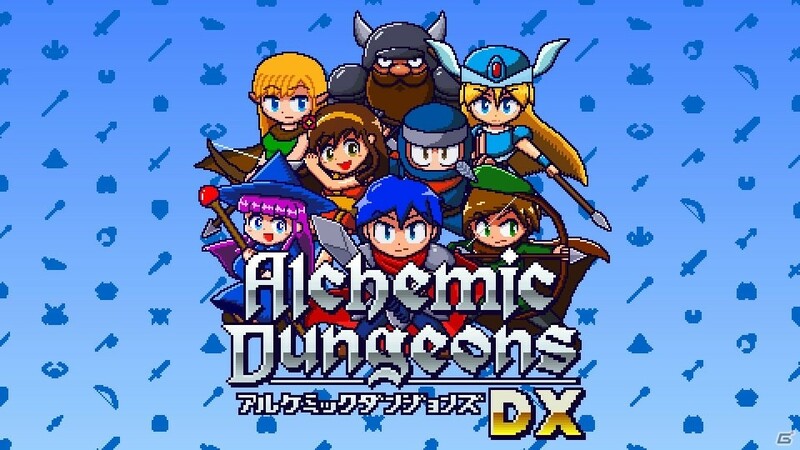 Alchemic Dungeons DX (Switch – eShop) comes out on February 14th worldwide. The Upcoming Games page has been updated!